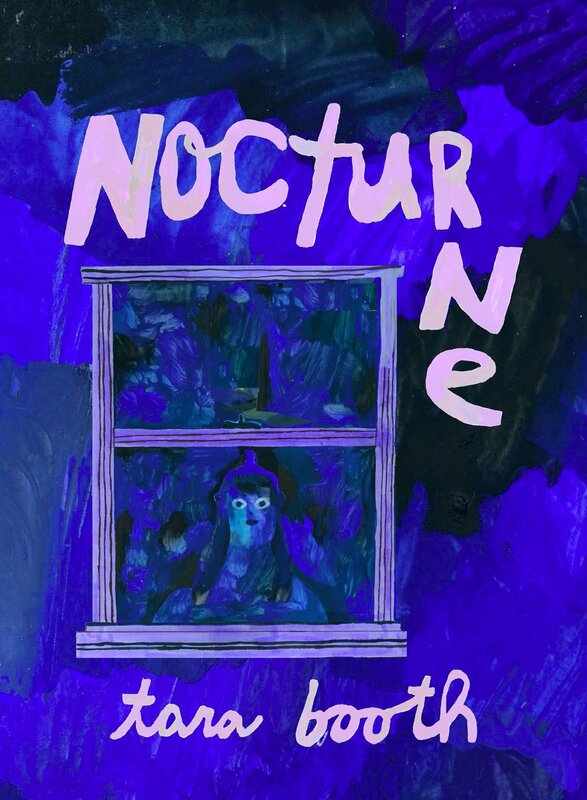 Nocturne is Booth's first wide release, following her critically acclaimed short-run debut, DUII. In his wordless graphic novella, Booth covers autobiographical themes of mental health, anxiety and consent. Unable to sleep, Tara takes too much sleep medication and enters a dream soaked fantasia. A vivid and moody euphoric journey where dreams and hallucinations intersect.